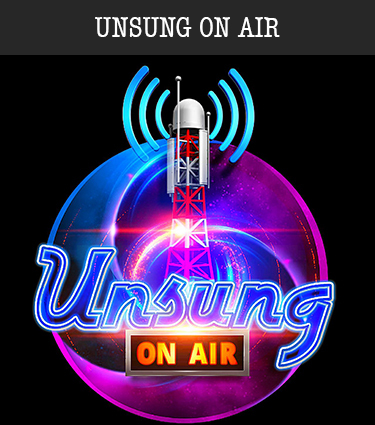 The A C Green has launched "UnSung OnStage" and "UnSung OnAir". If you write lyrics or poetry and you want our producers, arrangers, singers and musicians to work with you to turn them into finished songs, please call 708-300-6198. 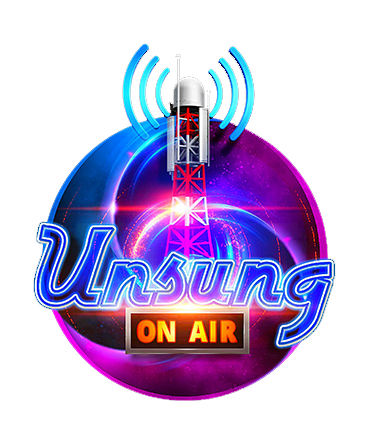 Each month we will feature various songs on our radio shows. This project will teach you how to copyright and publish your songs. This project is only for those who are serious and believe in themselves. Maybe someone you know is serious about songwriting, please forward this email. Thank you! Call 708-300-6198.